Woo!! It just dawned on me that I AM A TERRIBLE Blogger! haha! I haven’t posted since DSD in October! So sorry to leave you hanging like that guys! SO iNSD is here now! And BOY do we have a lot of fun things in store for you!! 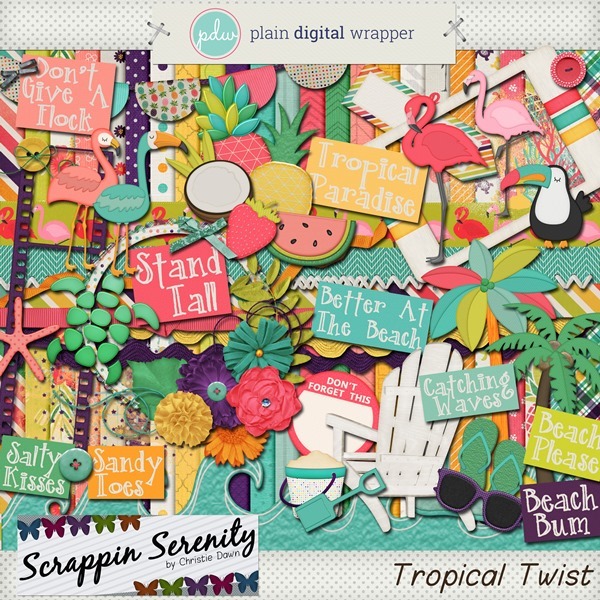 Join us over at Plain Digital Wrapper for Fun, Games, and of Course Freebies!! I will be having a 50% off Store Wide Sale in my store from 5/3 to 5/8! 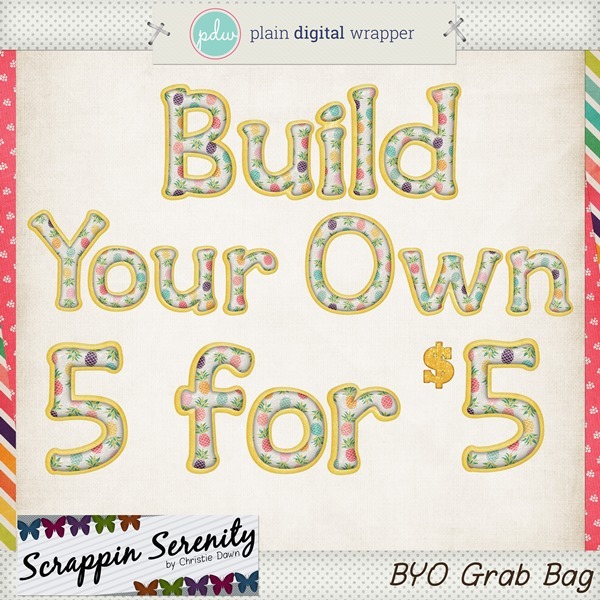 I will be bringing back my ever so popular 5 for $5 deal for this fun Event! Feel free to purchase more than 1 if you want more then 5 items! 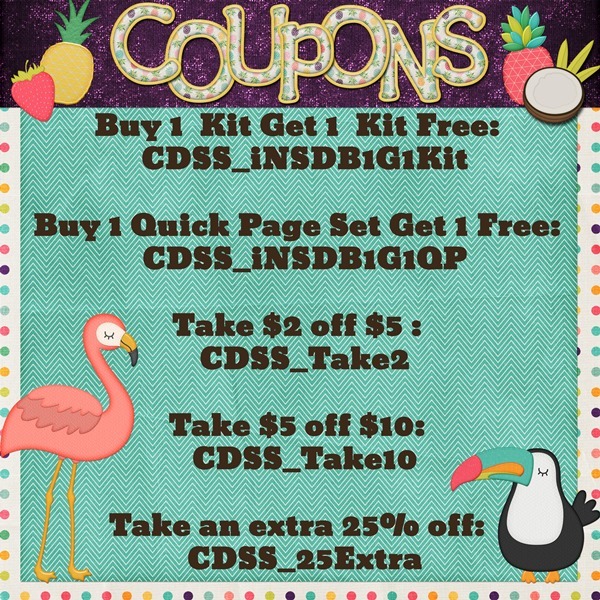 Also…what’s iNSD without some coupons?! These coupons are good for multiple uses per user, so have at them guys and save yourself a little extra moolah! This entry was posted in Blog Trains, Freebies, iNSD, New Release on May 3, 2018 by christiedawn. Thank you for your part of the blog hop! Thank you for lovely contribution to the blog hop!